The Edge of Seventeen is a new coming-of-age movie in the vein of Sixteen Candles and The Breakfast Club—an honest, candid, often hilarious look at what it’s like to grow up as a young woman in today’s modern world. Everyone knows that growing up is hard, and life is no easier for high school junior Nadine, who is already at peak awkwardness when her all-star older brother Darian starts dating her best friend Krista. 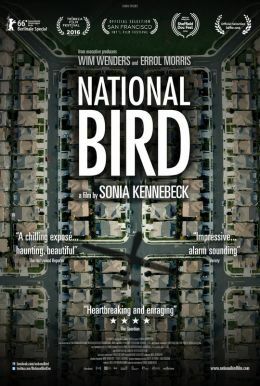 All at once, Nadine feels more alone than ever, until the unexpected friendship of a thoughtful boy gives her a glimmer of hope that things just might not be so terrible after all. 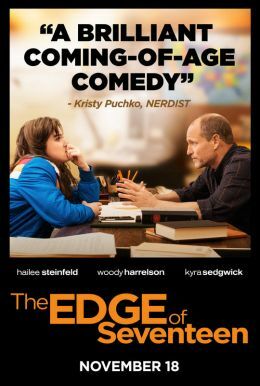 The Edge of Seventeen is produced by Academy Award winner James L. Brooks—the filmmaker behind big-screen, character-driven classics such as Terms of Endearment, Broadcast News, Big, Say Anything, The Simpsons, Jerry Maguire and As Good as It Gets.